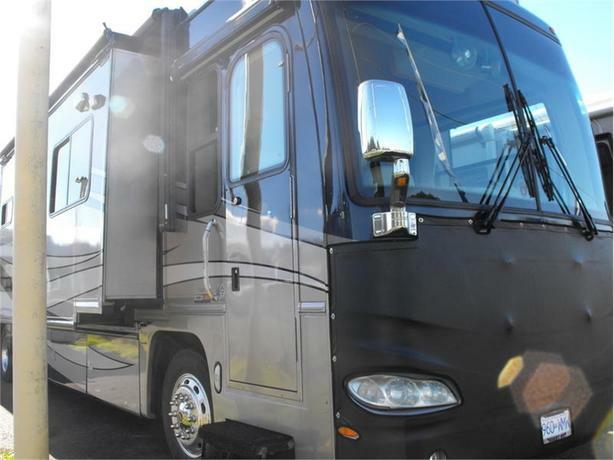 RV Diesel Pusher Damon Tuscany 2007 Model 4074, 40-foot long, 4 slide outs, king size bed, full equipped, in excellent condition. 1-888-390-7780 Trade your RV, Car, Truck or Boat. We have competitive financing available. Price does not include documentation and taxes. We are always looking for used units for sale.